A number of Australian sporting legends have joined the ranks of End Alcohol Advertising in Sport, a national campaign endorsed by the country’s leading public health and medical organisations. The official End Alcohol Advertising in Sport campaign Ambassadors will be revealed at the campaign launch event on Wednesday 10 October in Melbourne’s iconic sporting precinct, Olympic Park. 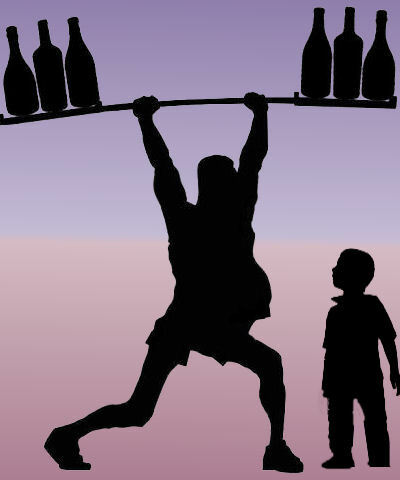 Multiple recent studies have linked alcohol advertising with children drinking alcohol earlier, and at dangerous levels. A new report to be released at the launch will again highlight the proliferation of alcohol advertising during the 2018 football grand finals.